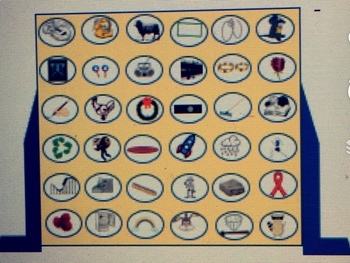 PREP FREE, fun, easy to use Connect Four game for students to practice their initial /r/! Simply print it out, laminate if desired, and play "connect four" by either putting a token or marking the /r/ word that you want to land on. Many of my students struggle with reading, so this activity is reading-free; I chose pretty obvious pictures (hopefully) that the kids will recognize. Always open to feedback! Please let me know what you think!